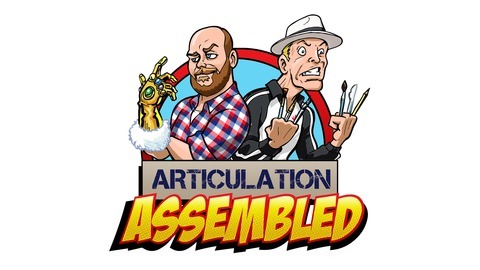 Glenn Webb and Craig Warrack serve you a platter of action figures, comic books, TV and movie news, opinions and comedy in Articulation Assembled. Join us as we discuss the Deadpool movie and imagine our Dream Wave of Marvel Legends based on Deadpool. 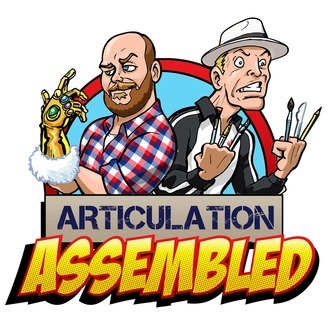 This is the last episode of the podcast, so thanks to all our listeners, and due to that, we haven't edited this at all. Enjoy!